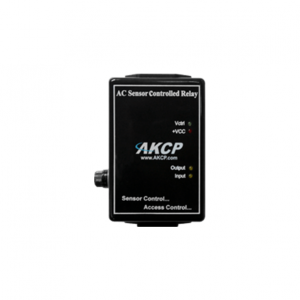 AKCP Voltage sensor is specially designed for monitoring AC voltage presence or absence of line voltage up to 250V. It comes with an ALARM/NORMAL indication in the device firmware. 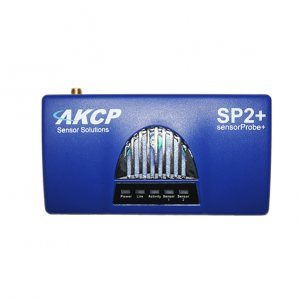 You can have up to two voltage sensors per sensorProbe2 and up to 8 in sensorProbe8. 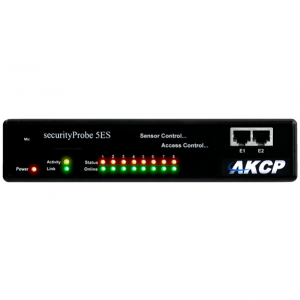 Connect up to 8 Voltage Sensors to each securityProbe, securityProbe 5E base units, or E-sensor8 expansion module RJ-45 sensor ports. 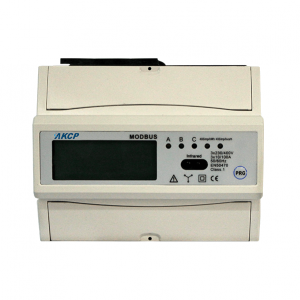 All AKCP Devices comes with an SNMP interface for alarm/normal status, you can set these using the web interface and configure them for sending alerts as SNMP traps, Email, and SMS. 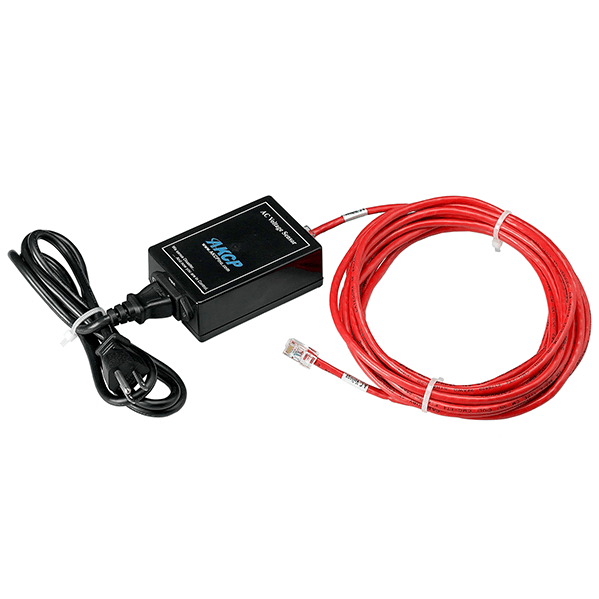 • Up to 2 voltage sensor per sensorProbe2, up to 8 per sensorProbe8. 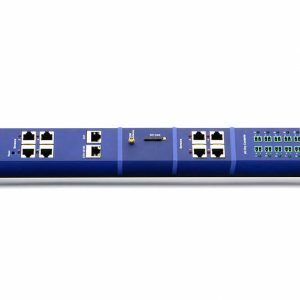 • Connect up to 8 Voltage Sensors to each securityProbe 5E base units, or E-sensor8 expansion module RJ-45 sensor ports.